The Credit Suisse boss has made the bank much more like its wealth management-heavy rival UBS. Yet his returns are less than half as good, and investors see it in second place. Lingering unwanted assets are one reason. The lender’s past U-turns in strategy may be another. UBS beat analysts’ earnings forecasts in the second quarter of 2017, reporting pre-tax profit for the second quarter of 2017 of 1.7 billion Swiss francs, and earnings of 1.2 billion francs. That was above expectations for earnings of 646 million francs, according to Thomson Reuters Eikon. The Swiss bank warned that low volatility and “seasonality factors” could continue to dampen client activity in its wealth management business, which accounted for more than half of the bank’s pre-tax profit. Credit Suisse reported second quarter earnings rose 78 percent rise from a year earlier to 303 million Swiss francs, and said that its wealth management business had hit record assets under management of 716 billion Swiss francs. 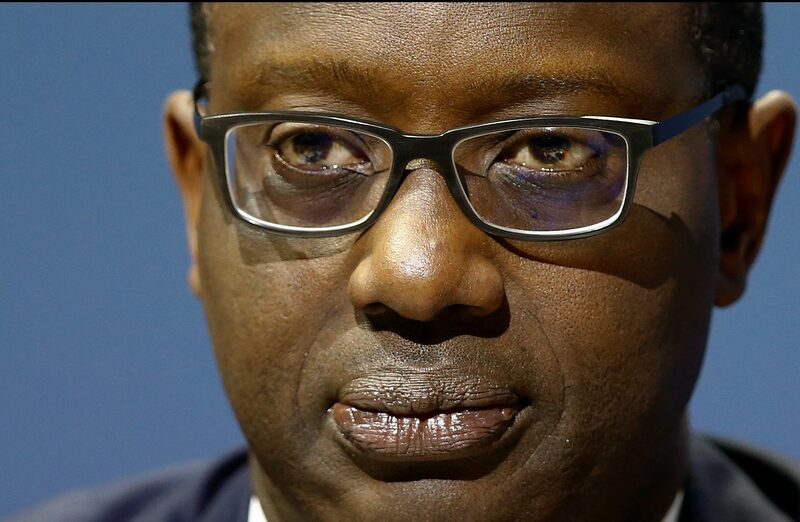 The bank is midway through a turnaround under Chief Executive Tidjane Thiam, who took over in July 2015. Expenses were 78.8 percent of income at UBS, and 87.2 percent at Credit Suisse – both lower than a year earlier. UBS reported a return on tangible equity of 10.3 percent, while Credit Suisse’s was 3.4 percent. Both banks reported a decline in trading revenue for the quarter, year on year, in line with most other global investment banks. UBS shares fell 3.16 percent by 0830 BST on July 28, at 16.85 Swiss francs. Credit Suisse shares rose nearly 3 percent, to 15.10 Swiss francs.